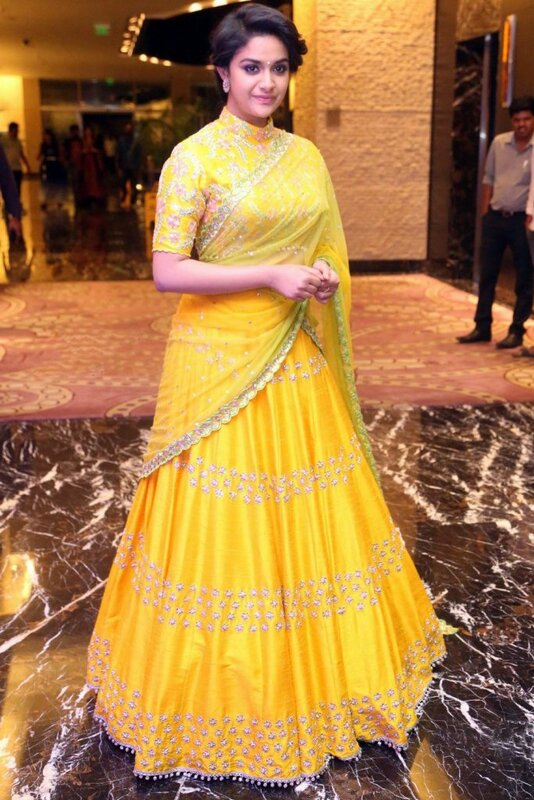 Keerthy Suresh is a famous Malayali actress who also appears on Tamil & Telugu movies. 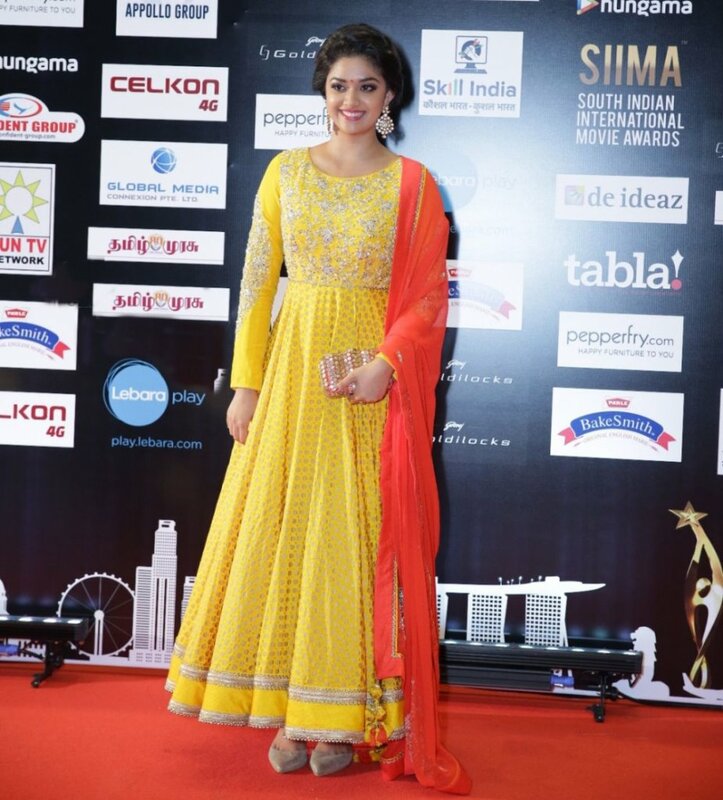 Keerthi is known for her beauty as well as for acting. 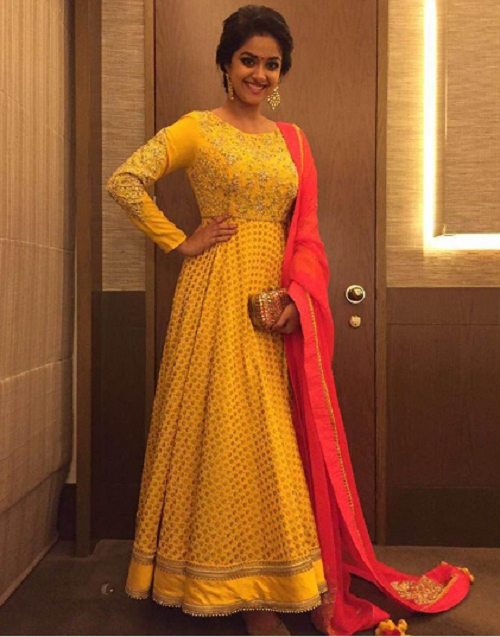 She is the daughter of Malayalam film producer Suresh Kumar and Malayalam actress Menaka. 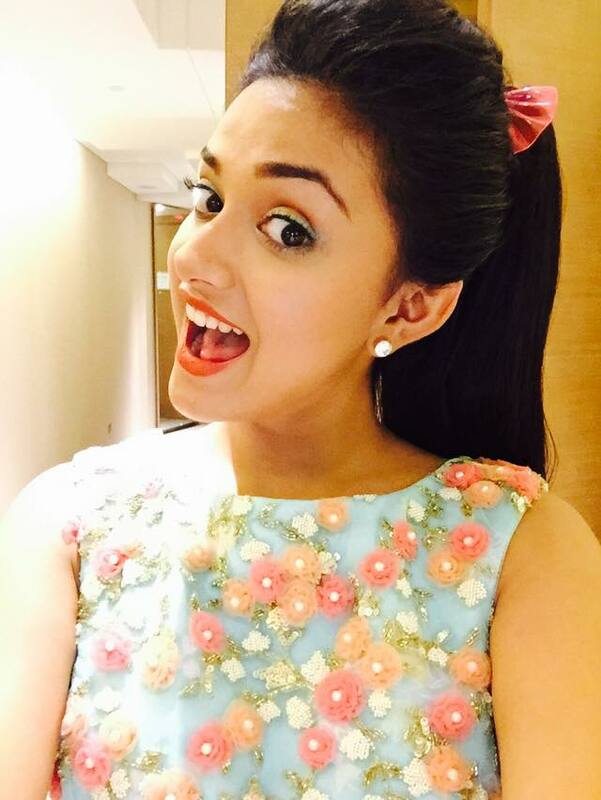 Keerthy made her first debut as a child artist in 2000. She is a very famous Malayali actress. 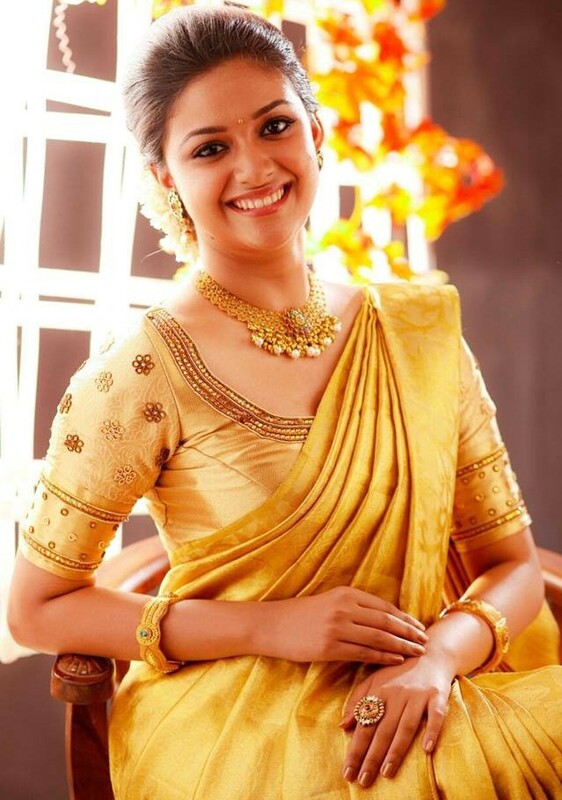 And we gonna to tell you about her personal life and things – Keerthy Suresh biography, age, photos, movies, images, pics, height, weight and so on. 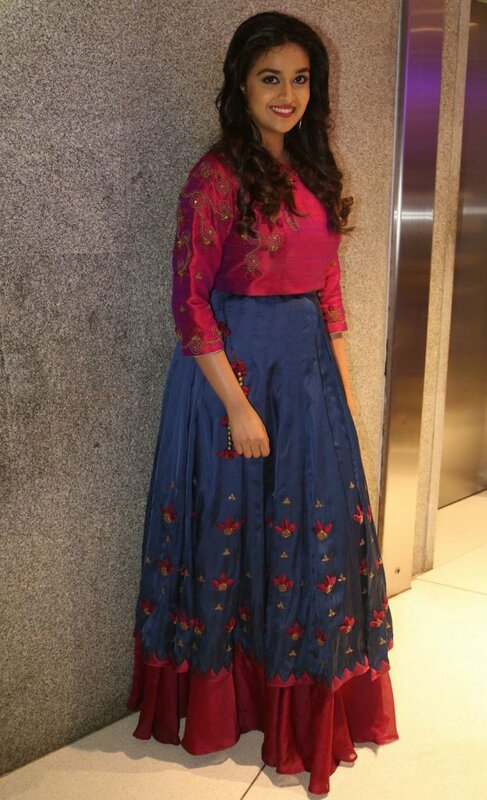 Keerthi completed her graduation through fashion design and returned into film industry. 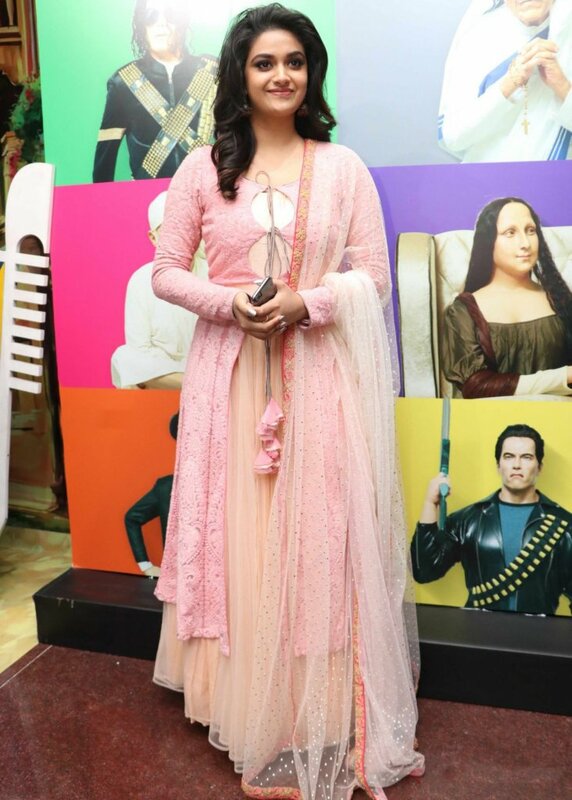 She played a lead role in Gerthaanjali movie in 2013. 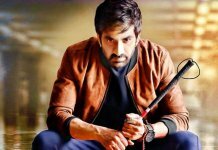 She also appeared in Tamil & Telugu movies. 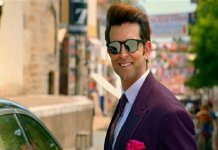 She also has an elder sister Revathy Suresh, who works as a VFX specialist and had previously worked for Red Chillies, Sharukh Khan‘s production house. Also Read: Anu Emmanuel Profile, Affairs, Family, Bio & More. Also Read:Hebah Patel Profile, Affairs, Family, Bio & More. 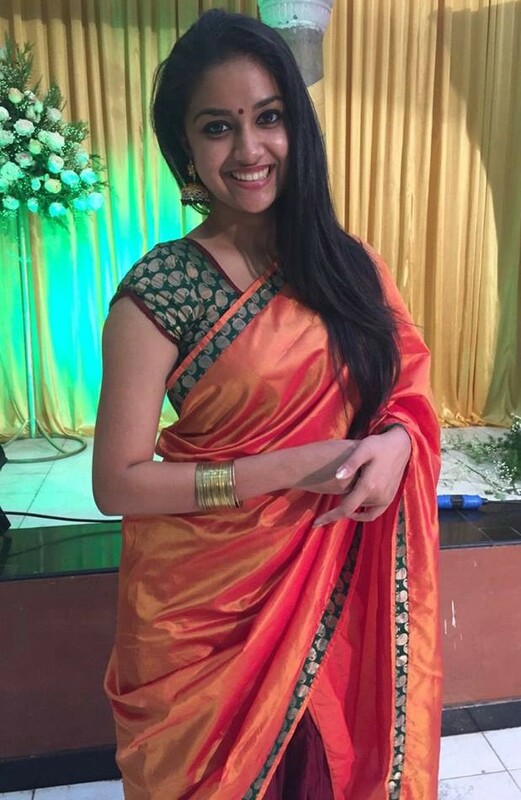 Keerthy had worked as a child artist in many of her father’s productions namely Pilots (2010), Achaneyanenikkishtam (2001), Kuberan (2002). 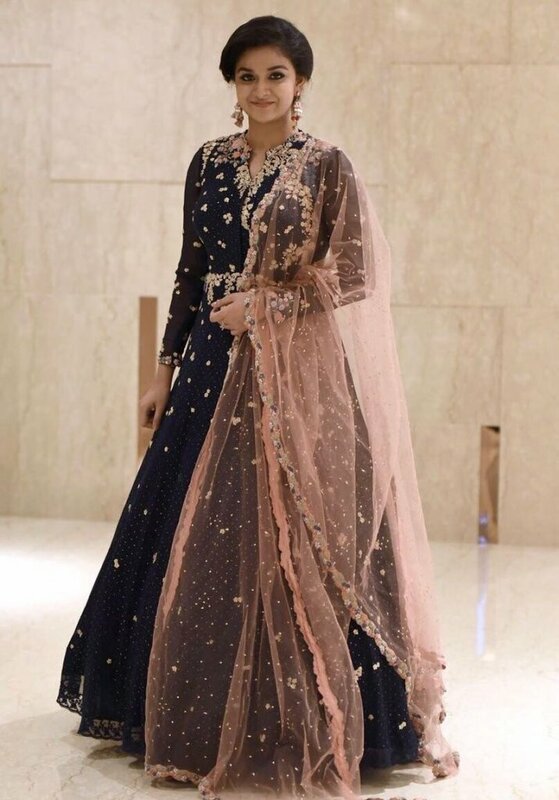 While pursuing Fashion Designing, she went on a 4 month student exchange programme to Scotland, before completing a two month internship in London. Her sister, Revathy had previously worked as a VFX specialist for Shahrukh Khan’s production house, Red Chillies. Her mother Menaka has acted in over 115 south Indian films, mostly in Malyalam. 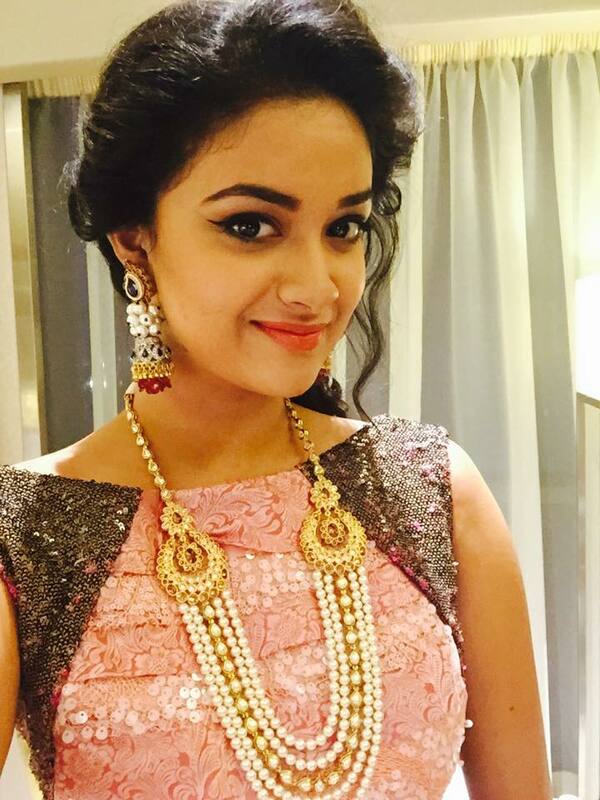 Keerthy was a Swimming champion in her school days. 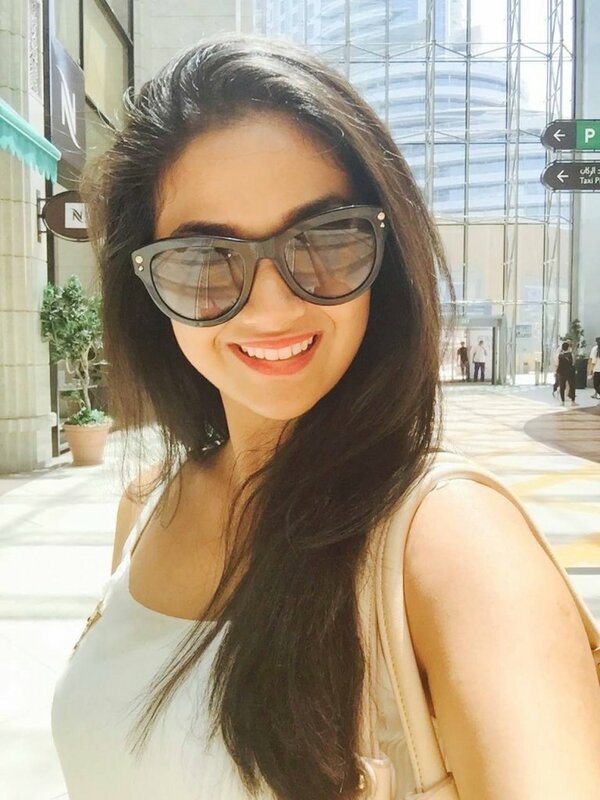 A pure vegetarian, Keerthy, is very particular about her diet and body.